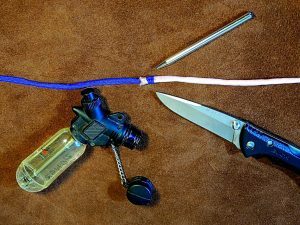 Joining Two Colours of Paracord Together with Turbo Lighter Tutorial. 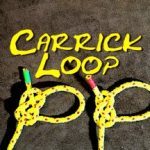 The Welding Method and the Interlock Method of joining Paracord. 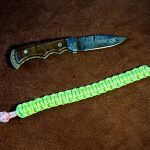 In this tutorial I will be showing two different methods of joining Paracord using a Turbo lighter. This is especially useful when doing decorative knot work. 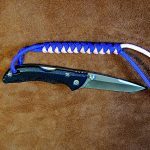 The first process is not as secure as the second process, as this just involves welding the two end of Paracord together with the Turbo lighter. 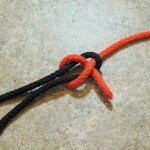 The second method is more secure as it incorporates the weaving of the two ends together. If you really like this video, please share it via the Share button above. 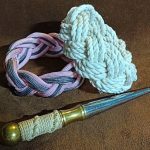 Also, please subscribe to get notification of future knotting videos.